Russia’s largest charter carrier Azur Air is to add 11 aircraft to its fleet by the end of 2019. This is more than previously intended, as the airline is taking the additional aircraft from its troubled Germany-based arm, the Russian airline’s general director Yury Stogny has revealed to Russian Aviation Insider. Before the end of this year Azur Air will take delivery of two wide-body aircraft – a Boeing 777 and a Boeing 767 – as well as two Boeing 737-900s. The latter, in a single-class seating configuration, will be transferred from the fleet of its financially-stricken sister carrier Azur Air Germany, which suspended flight operations in late September. Another seven aircraft, all of them Boeings, will be delivered to the Russian carrier before the end of 2019. 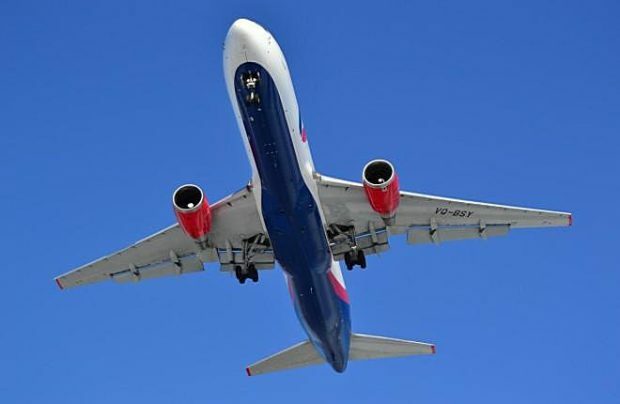 The airline, which specifically operates flights on behalf of the Turkey-backed Anex Tour travel company, currently has 23 aircraft on its roster: eight Boeing 757-200s, eight Boeing 767-300s, six Boeing 737-800s and a Boeing 777-300ER. The controversial issue of placing newly arriving aircraft on the Russian national register, a move promoted by the country’s authorities, is “still being discussed,” according to Stogny. Azur Air is the first Russian airline to have announced its intention to transfer a significant number of its aircraft – 10 Boeing 767s and Boeing 757s – to the Russian register in 2018. But thus far only one B767-300 has been registered locally. After a remarkable 59.9 per passenger growth rate last year, Azur Air is targeting between 4.2 and 4.3 million passengers this year, in doing so achieving an 11 per cent expansion rate Stogny reveals. On October 1 the airline commenced the relocation of all of its operations from Domodedovo to its new Moscow base at Vnukovo. Only its service to Antaliya in Turkey, which is currently operated from Sheremetyevo, will remain there.